﻿ Alloy 20 Flanges, Alloy 20 Weld Neck Flanges, Alloy 20 Slip On Flanges Exporter. 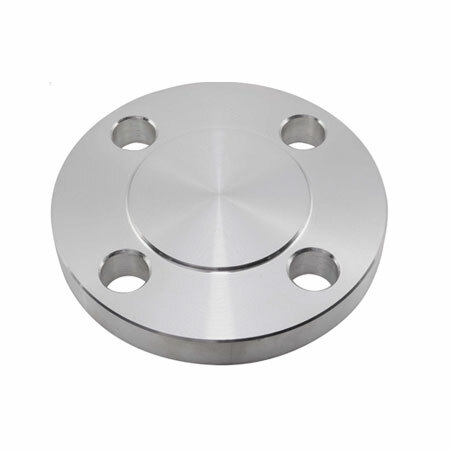 ASTM B564 Alloy 20 Slip On Flanges, Neck Flanges Exporter, Awwa Flanges, Body Flanges Supplier. Amco Metals an ISO 9001: 2015 certified company, that offer variation, quality and assistance inculcated into a durable product line that guarantees excellence. We, at Amco, have built a range of premium products and services that we provide to various industries. We give utmost preference to our customers and look after complete product satisfaction. We are a manufacturer, trader, stockist, supplier and exporter of ASTM B564 Alloy 20 Flanges that are not only compatible for sulphuric acid related industries but also to any industry dealing with a host of toxic acids. We dispense our chloride stress corrosion cracking UNS N08020 Threaded Flanges to the chemical and dye producing companies; besides these are known for their weldability. We offer W.Nr. 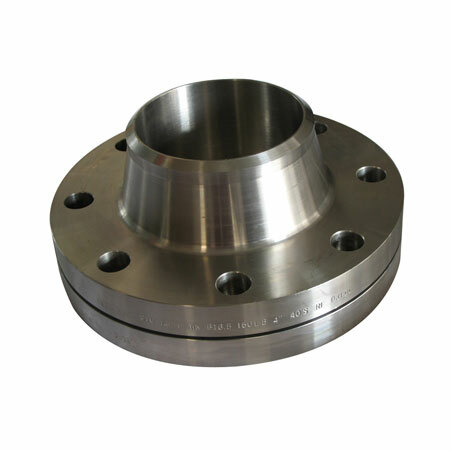 2.4660 Tongue & Groove Flanges to the pharmaceutical, food processing, petroleum industry and to connect valves and heat exchangers; these flanges have a low carbide precipitation and excellent mechanical composition, also intact at higher temperatures. We carefully design our products in regards to the ongoing market trends and demands. Our products offer 100% durability. 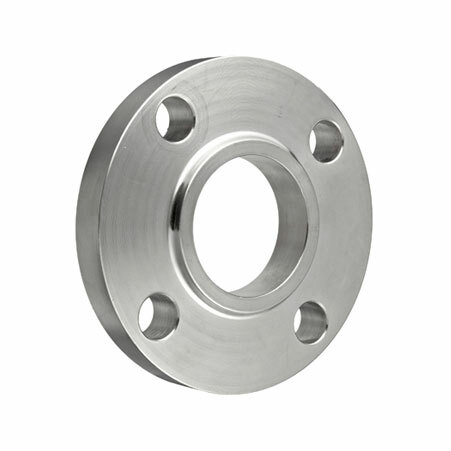 ANSI B16.47 Series A & B Flanges, Alloy 20 Blind Flanges Manufacturer, Threaded Flanges, Spectacle Blind Flanges Supplier.